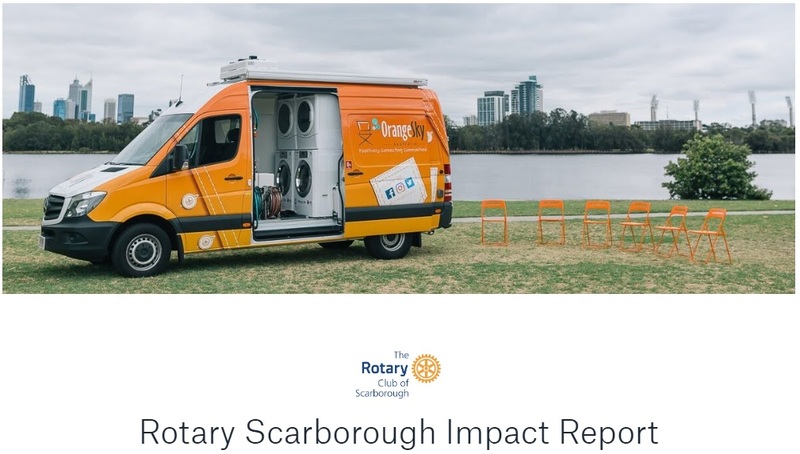 With a reputation for being 'The friendliest' Rotary Club in Western Australia we meet on Thursday mornings, 6.45am at Lake Karrinyup Country Club. 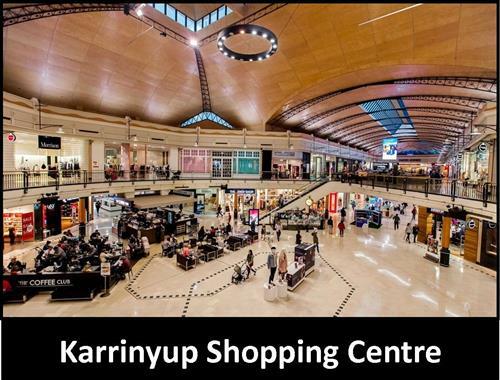 Chartered in 1956 the club is extremely active in the Scarborough & local community with the major fundraiser being the Sunday SwapMart at Karrinyup Shopping Centre. Retiree volunteers in a factory in Wangara produce over 300 per month of special rough terrain wheelchairs specially adapted for children of all sizes. These wheelchairs, which are distributed and donated to children in under resourced countries, come with all possible aids and comfort devices for critically disabled children. A donation of $200 gives and expertly fits this wheelchair to a child. 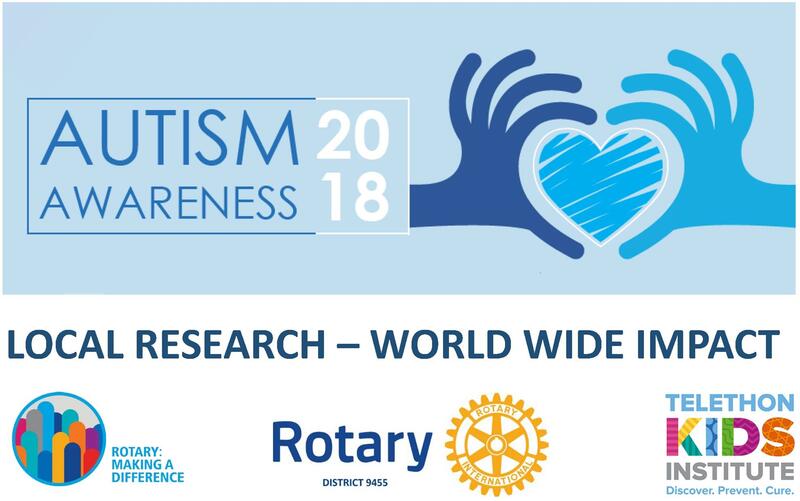 The Rotary Club of Scarborough has been working closely with Professor Andrew Whitehouse to create a greater awareness of autism in the community by holding an annual Autism Awareness Day function which seeks to bring together the research , scientific and medical specialists and those families living with autism , in a forum designed to assist families and give a greater understanding of autism . The Rotary Club of Scarborough donated $5,000 in March 2017 to support 25 Indigenous children and young people across WA to participate in a program aiming to improve their reading ability. The funds were donated to Indigenous Reading Project, an Australian charity who will provide the children with iPads and access to a support program. The charity has demonstrated measurable improvements in the reading ability of former participants in Australia, and helps to boost confidence and self esteem.